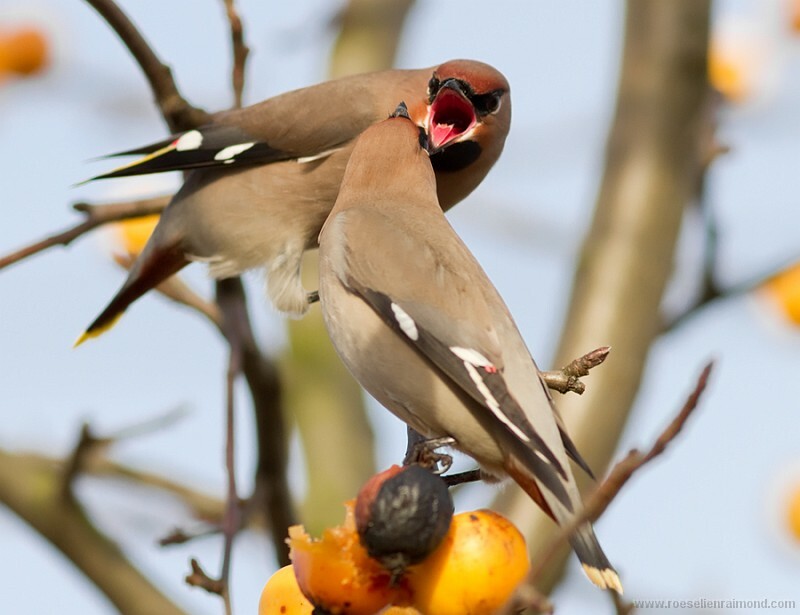 In Dutch Waxwings are called Pestvogels, which means something like ‘Nagging Birds’. I often wondered why they got this strange name. Well…I found out the hard way! 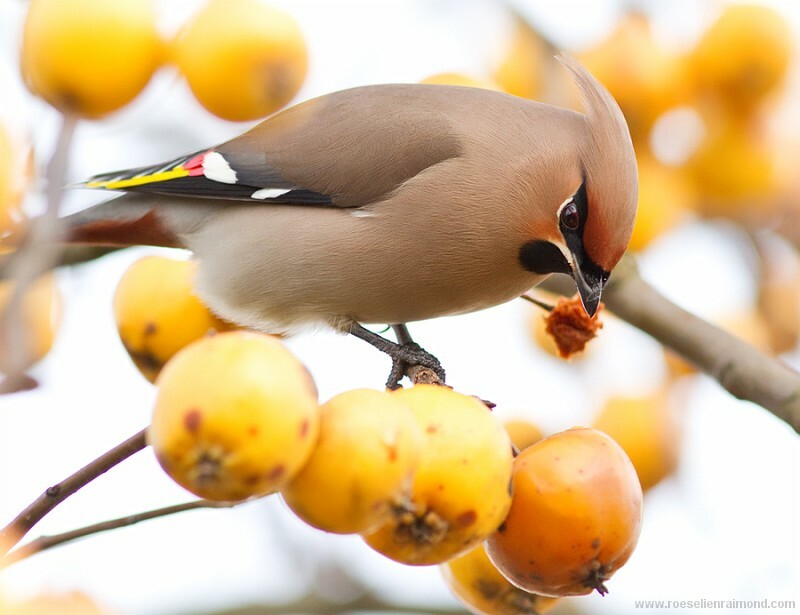 Waxwing invade my country every now and then. 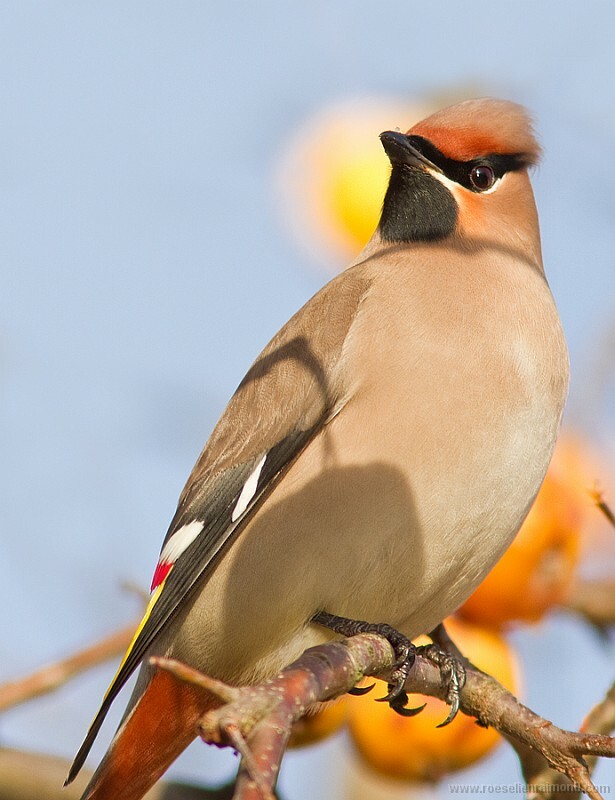 They appear in large numbers and -being just a little shy- they make a great opportunity for photographers! 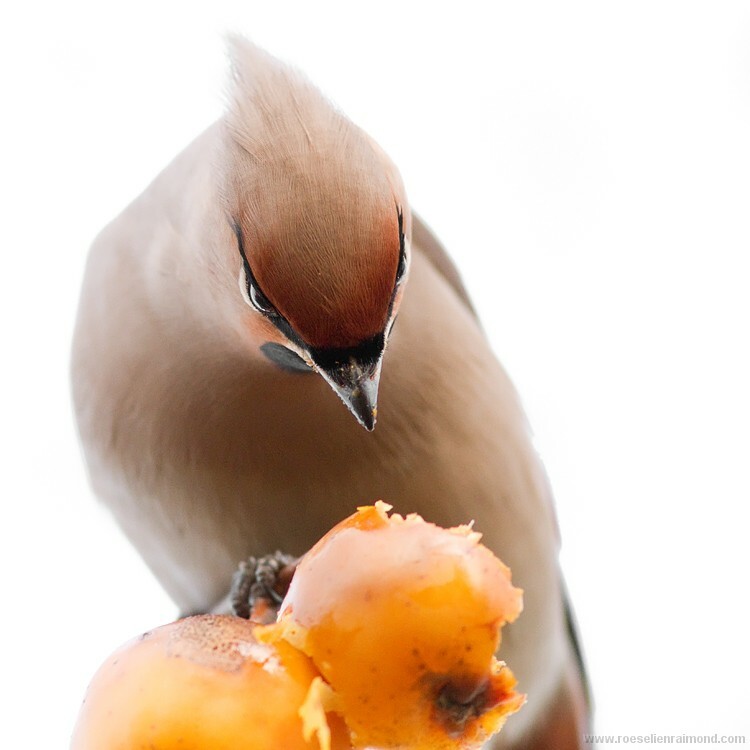 Waxwings preferably choose the most unsightly and boring little streets to gather. So there you are, shivering in the Rowan Lane or Hawthorn Court, hopefully waiting for the familiar buzzing sound. It should be easy to find them, since twenty were seen less than an hour ago. And twenty of those noisy birds one simply can not miss, can’t it? The light is beautiful, the berries are just perfect, but (annoying detail) the models aren’t there. But…. they are regularly reported, so it’s only a matter of patience. You decide to wait a little bit longer, the flock will probably arrive any minute now and then the party will start. They are still not there and more and more clouds are covering the sun. And there you are…in the middle of nowhere…killing the time with a bunch of disillusioned fellow photographers. 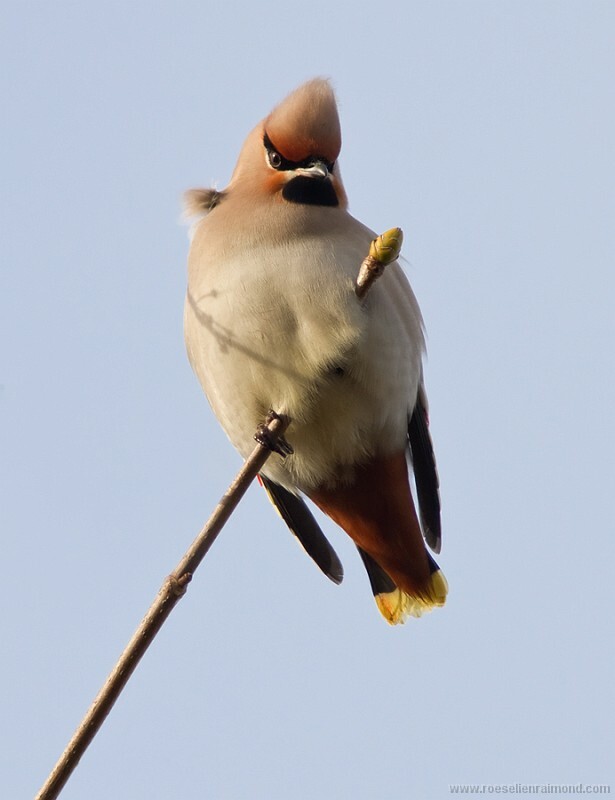 No doubt that a group of waxwings must be sitting in a nearby tree, laughing out loud over all these stupid photographers. After several hours the last bit of hope is gone and so is the sun and you decide to go home. 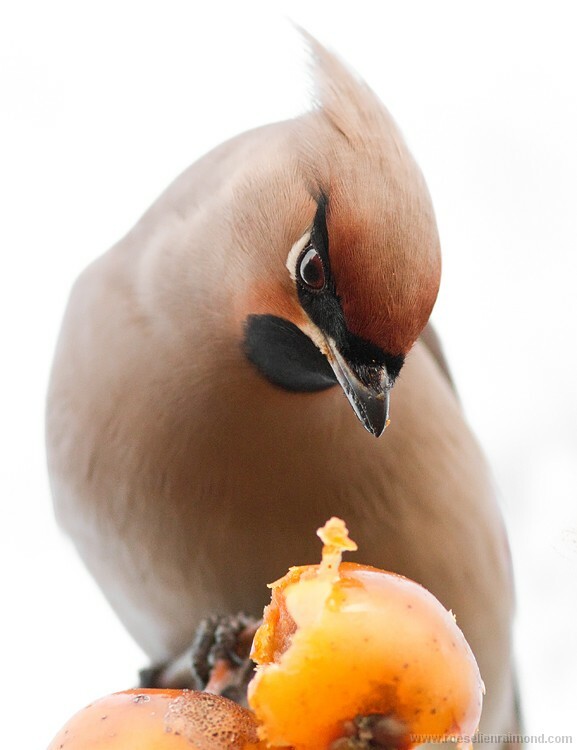 The waxwings won’t show up any more. Just to arrive at home and find out that they had their little party just ten minutes after your depart. 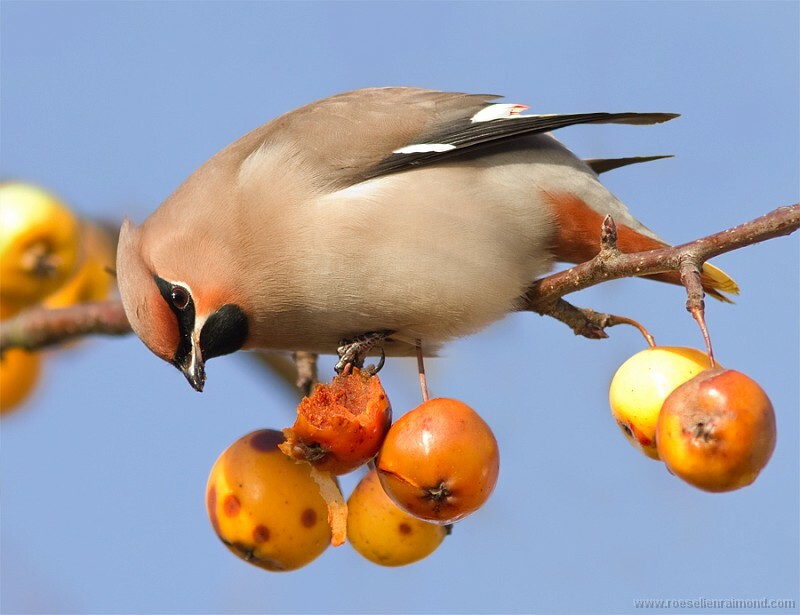 Marvellous images – so colourful and lively!